Commarin is registered as a Historic Monument , and is a Member of the Road of Dukes of Burgundy, the Route Historique des Ducs de Bourgogne. 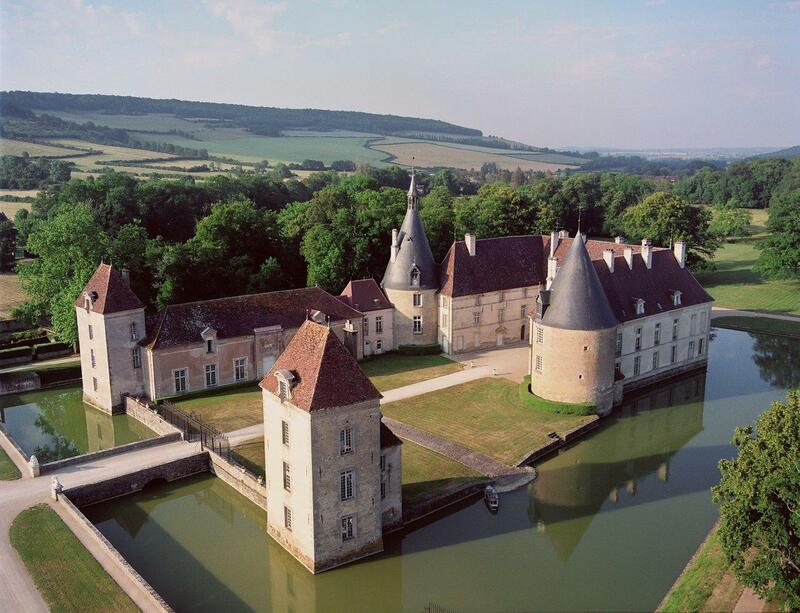 The castle of Commarin has always been owned by the same family. Since 2001, The Comte de Vogüé, 26th generation of the family, has been living in Commarin. The castle is a precious testimony of the history. Both the gardens and the castle are open to Public. The castle and the park can be visited all days (including bank holidays) from 01 April 2018 to 04 November 2018. Special tours or events may be organised for groups, upon request. Enjoy some relaxing time on our Terrace with a view on the castle, at any time of the day !